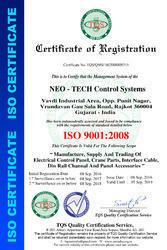 Established in the year 2012, an NEO - TECH Control Systems, are known for the purpose of manufacturing, supplying, trading, distributing, wholesaling and retailing a wide range of the premium quality of Relay Modules & Control Panels. The product range offered by us consists of Relay Interface Modules, Electric Control Panels and FRC Interface Modules. Owing to their easy installation, compact design, thermal stability, durable construction and longer serving life, these relay modules & control panels are highly demanded in the market. In addition to this, we are one of the leading service providers of Automation Services. These services are highly appreciated among our patrons for their effectiveness and timely execution. We have established a huge infrastructural facility and skilled professionals, for catering to the precise needs and requirements of our esteemed patrons. Being a quality conscious and reputed name, we assure that the premium quality of the offered relay modules & control panels is never compromised at our end. Wide distribution network has helped us in delivering the offered range of relay modules & control panels at the patrons’ end within the assured time frame. 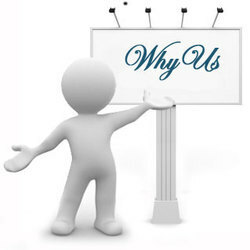 Since the inception of our company, we have been backed and supported by a team of skilled professionals. Our professionals are appointed through rigorous selection procedures by our team of procurement agents. 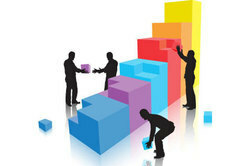 They work in close coordination with each other, to ensure a hassle-free working environment. Backed and supported by a team of skilled professionals and state-of-the-art infrastructure, we have been able to meet and manage precise needs of our esteemed patrons. With the aid of logistic support and quality controllers, we have been able to deliver the defect-free range of relay modules & control panels at the patrons’ end.